The Chrysler 300c is often referred to as the ‘Baby Bentley’ because of its distinctive exterior styling, coupled with its luxurious interior space makes the Chrysler 300C a very comfortable mode of transport without compromise. With its unique look it stands out head and shoulders above most modern executive saloons and attracts admiring glances wherever it goes. 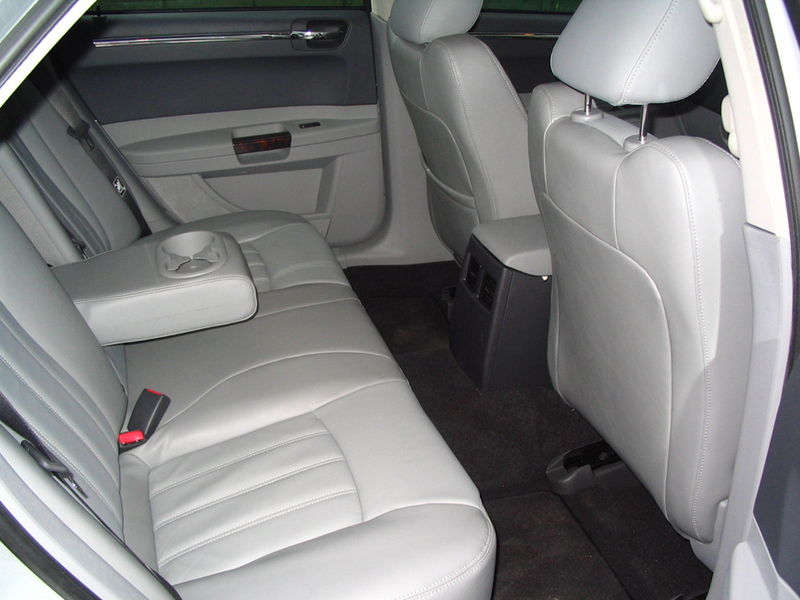 With a plush leather interior along with fantastic space to relax and enjoy your pleasurable journey is what sets the vehicle apart from others in its class. 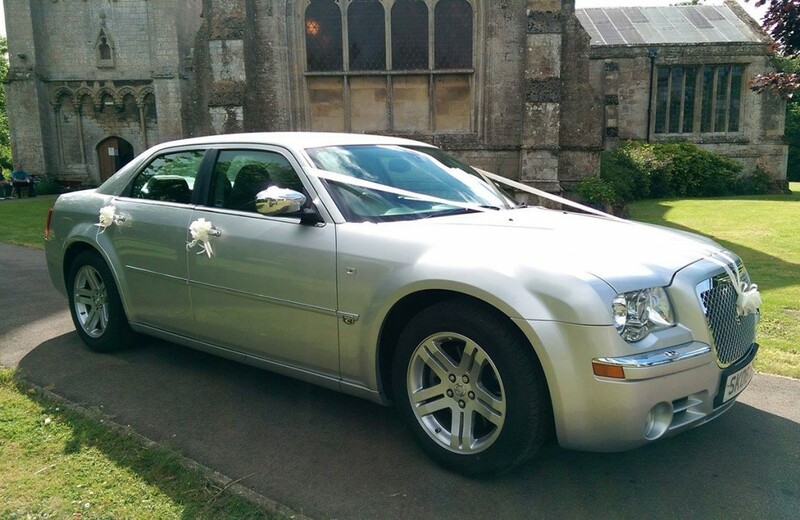 The Chrysler makes an affordable and alternative wedding car choice for those couples who like to be different and modern.